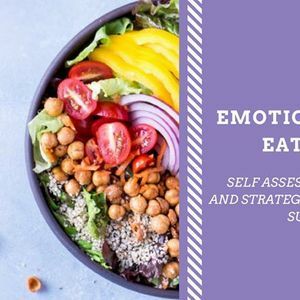 Emotional Eating: Self Assessment and Strategies for Success! It's back by popular demand! One of my most requested nutrition education topics! 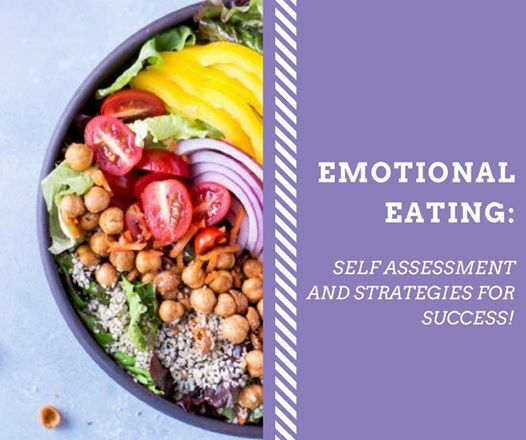 Emotional eating is something that many people struggle with. 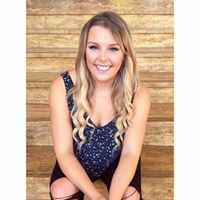 This one-hour presentation with Bailey Green, Registered Dietitian will focus on all aspects of emotional eating. From identifying personal triggers to understanding WHY we eat emotionally. We'll also discuss how to implement personalized strategies to change these habits. We can't wait to see you for an informative and fun night! There will be a max of 30 participants, so don't delay!